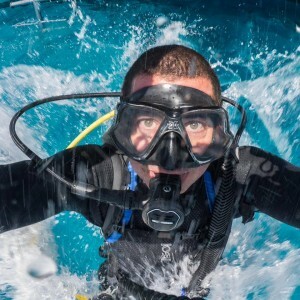 This year, Scubaverse.com’s underwater photography editor Nick Robertson-Brown is joined by UK-based tour operator Scuba Travel’s resident underwater photo pro Mario Vitalini to choose a winner of our Photo of the Year award. 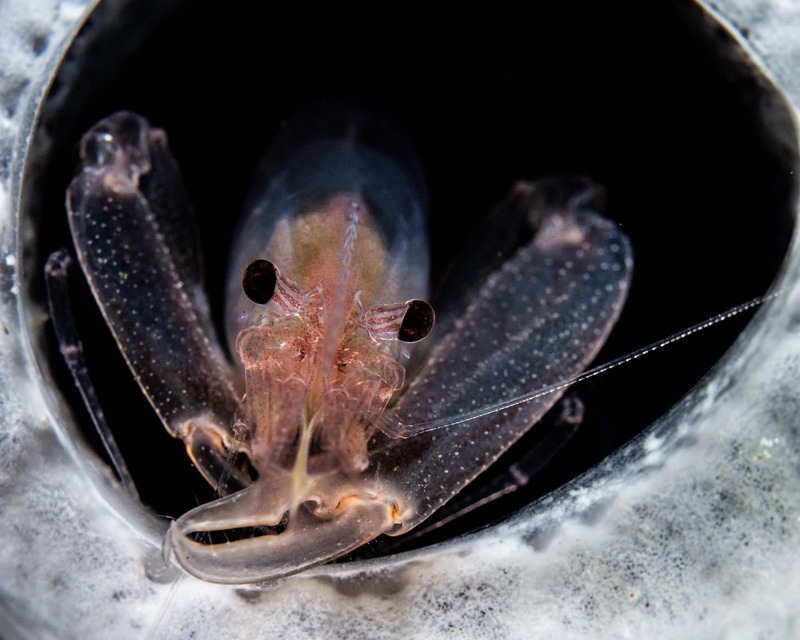 Nick and Mario had a tough job on their hands to pick an overall champion for 2018; the winners of the monthly contest provided 12 fantastic images to select from, including marine life big and small, wrecks, images using advanced photo techniques, and examples of animal behaviour. But after much deliberation, and in reverse order…. This is a super shot, there is so much going on! The glass fish surrounding the coral with the grouper on “his throne” makes for a dynamic scene. Well Done. This picture jumped out straight away. The focus is pin sharp and the composition is great. I do like the way the black inside of the sponge frames the shrimp. The lighting is near perfect and when you see the shot you just think “wow”! 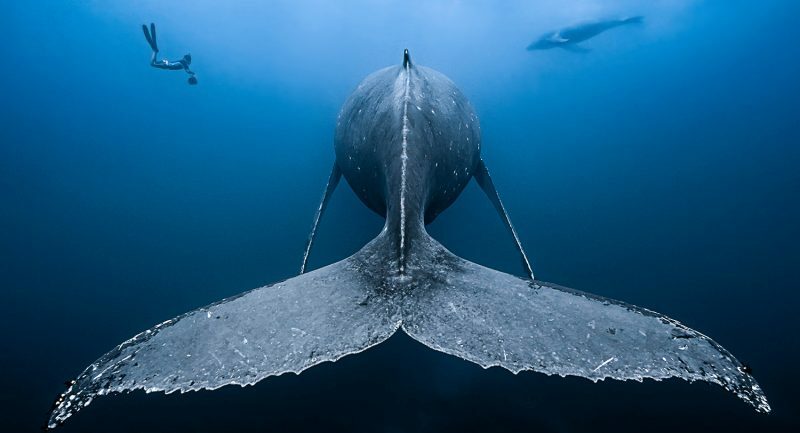 I absolutely love the angle of the shot, the fluke takes center stage leading the viewer to the rest of the whale. 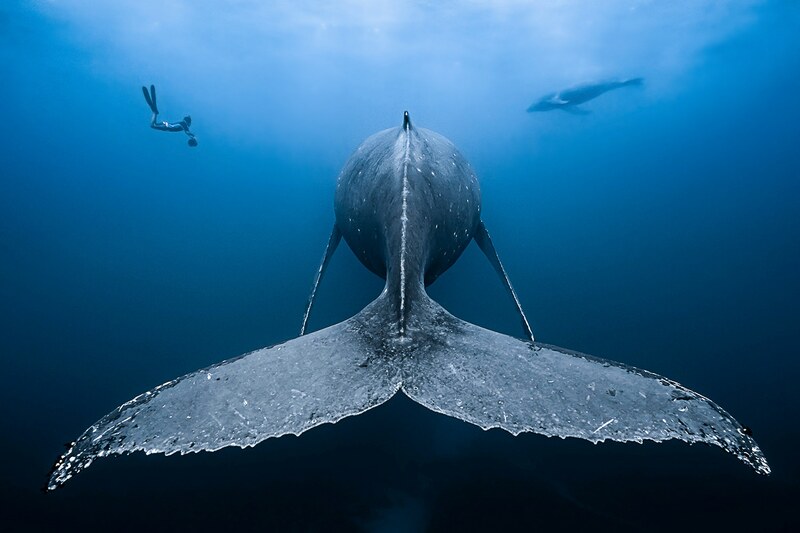 The free diver and the second whale in the background balance the image and give an idea of scale. The ambient light exposure is beautifully controlled. This is a highly deserved winner of our 2018 competition. Congratulations from all of the Scubaverse team to our winner and runners-up. Thank you to everyone that entered in 2018. We hope to see plenty more of your images in 2019! 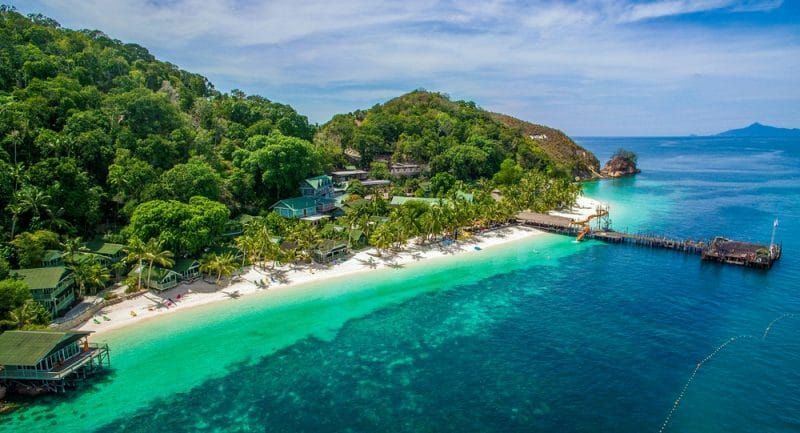 François will receive a wonderful prize of Mares diving equipment, as well as a voucher from Scuba Travel (full details of the prize can be found here). Scubaverse.com would like to say a big thank you to Photo of the Year’s sponsors, Mares and Scuba Travel. 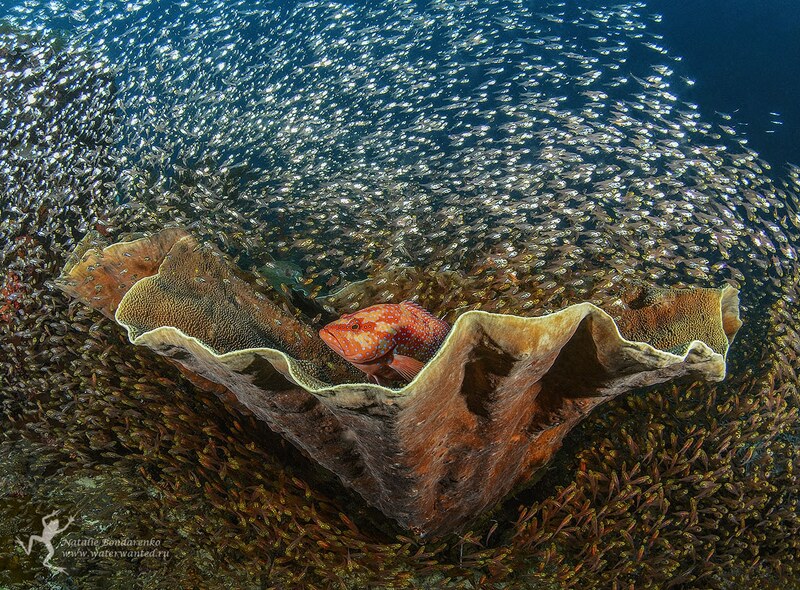 Nick and Caroline Robertson-Brown are a husband and wife team of underwater photographers. Both have degrees in environmental biology from Manchester University, with Caroline also having a masters in animal behaviour. 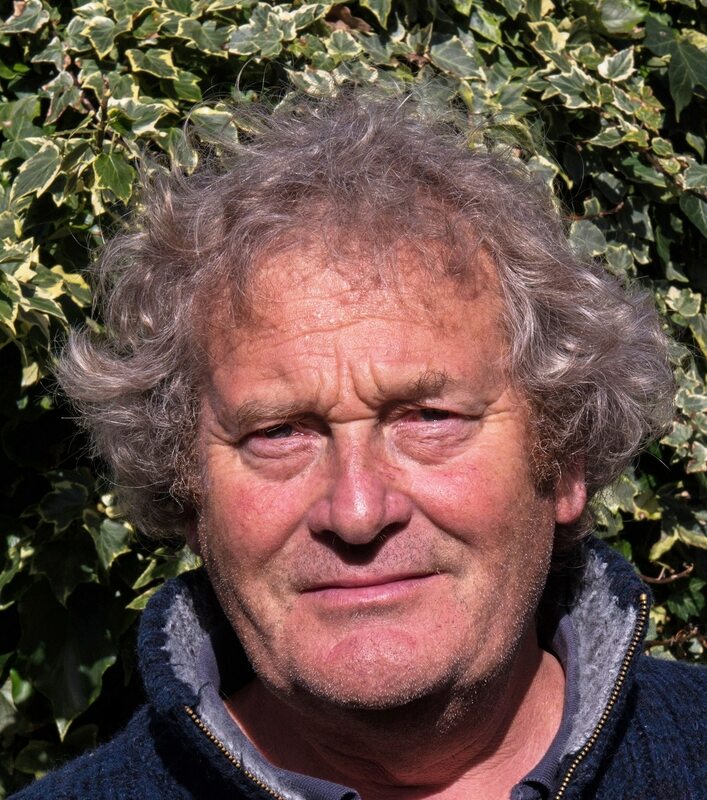 Nick is a fellow of the Royal Photographic Society in underwater wildlife photography and he also has a masters in teaching. They are passionate about marine conservation and hope that their images can inspire people to look after the world's seas and oceans. Their Manchester-based company, Frogfish Photography, offers a wide range of services and advice. They offer tuition with their own tailor made course - the Complete Underwater Photography Award. The modules of the course have been written to complement the corresponding chapters in Nick's own book: Underwater Photography Art and Techniques. They also offer equipment sales and underwater photography trips in the UK and abroad. For more information visit www.frogfishphotography.com.